Q1: Who are the best people to talk to in this school about my child’s difficulties with learning/ Special Educational Needs or disability (SEND)? Q2: What are the different types of support available for children with SEND in our school? Q3 : How can I let the school know I am concerned about my child’s progress in school? Q4: How will the school let me know if they have any concerns about my child’s learning in school? Q5: How is extra support allocated to children and how do they progress in their learning? Q6: Who are the other people providing services to children with SEND in this school? Q7: How are the teachers in school helped to work with children a SEND and what training do they have? Q8: How will the teaching be adapted for my child with SEND? Q9: How will we measure the progress of your child in school? Q10: What support do we have for you as a parent of a child with a SEND? Q11: How is Dame Dorothy Primary School accessible to children with SEND? Q12: How will we support your child when they are leaving this school or moving on to another class? The broad ‘areas of need’ being Communication and Interaction, Cognition and learning, Social, Emotional and mental health difficulties and sensory and physical needs. The Children and Families Bill will become enacted in 2014. From this date Local Authorities (LA) and schools are required to publish and keep under review information about services they expect to be available for children and young people with special educational needs (SEN) aged 0-25. This is the ‘Local Offer’. The intention of the Local Offer is to improve choice and transparency for families. It will also be an important resource for parents in understanding the range of services and provision in the local area. This utilises the LA Local Offer to meet the needs of SEND pupils as determined by school policy and the provision that the school is able to provide. The following questions are designed to guide you through the SEND Information Report. Writing Pupil Progress targets/ Individual Education Plans (IEPs), based on the smaller steps outlined in PIVATs (Performance Indicators for Value added target setting). 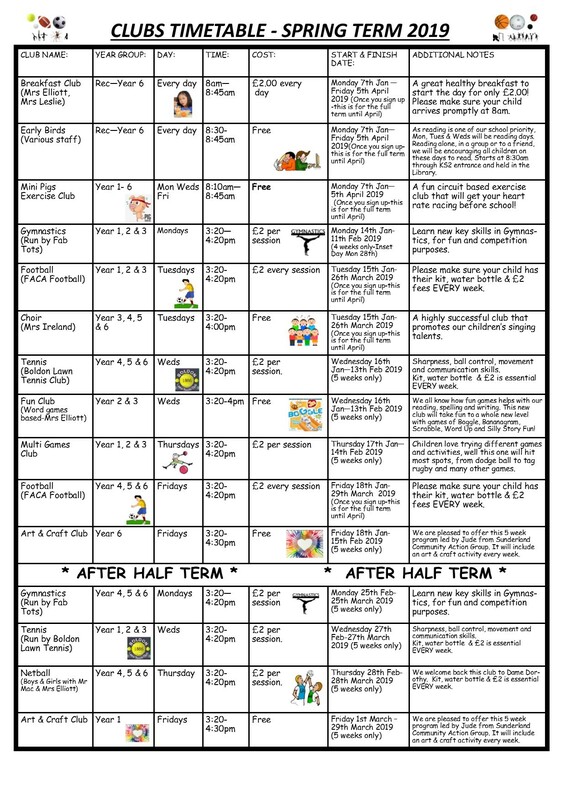 Sharing and reviewing these with parents at least once each term and planning for the next term. Personalised teaching and learning for your child as identified on school’s provision map. c) involved in reviewing how they are doing. i) Class teacher input via targeted classroom teaching (Quality First Teaching). Specific group work or Intervention which may be run in the classroom or outside by a teacher or a Teaching Assistant (TA). The Head Teacher and the SENDCo discuss all the information they have about SEND in the school, including the children getting extra support already, other children needing extra support and the children who have been identified as not making as much progress as would be expected. They then decide what resources/training and support is needed. The school provides training and support to enable all staff to improve the teaching and learning of children, including those with SEND. This includes whole school training on SEND issues for example, Autism Spectrum Disorder (ASD). Individual teachers and support staff attend training courses run by outside agencies that are relevant to the needs of specific children in their class e.g. from the Autism Outreach Team (AoT)service. Class Teachers plan lessons according to the specific needs of all groups of children in their class, and will ensure that your child’s needs are met (including using PIVAT targets). Specific resources and strategies will be used to support your child individually and in groups as and when appropriate. Planning and teaching will be adapted if needed to meet your child’s learning needs (including that for specific PIVAT targets). If your child is in Year 1 or above, additional assessments can be used, which shows their attainment in more detail. Children may have an IEP based on PIVAT targets will be set and designed to accelerate learning and close the gap.Progress is reviewed regularly, and a future plan made. The SENDCo will also monitor and track your child’s progress at termly pupil progress meetings held with the class teacher. Regular book scrutinies and lesson observations will be carried out by the Senior Leader Team to ensure that the needs of all children are met, and that the quality of teaching and Learning is high. All information from outside professionals will be discussed with you, with the person involved directly, or where this is not possible, in a report. Personal progress targets/IEP’s may be reviewed with your involvement. The school is on one level with easy accessible doors and ramps. The front desk is wheel chair height. A transition plan will be implemented if necessary. This may include visits to the new classroom and working with the new teacher for short periods. An individualised transition plan will be implemented if necessary. A guide on the support system for children and young people with special educational needs and disabilities (SEND), for parents and carers.